Nearly all of her music are awesome! 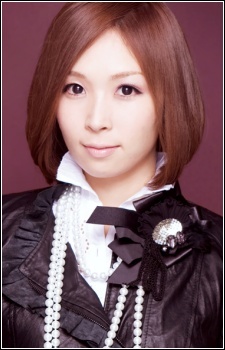 One of my favorite J-Pop singers, too bad she retired in 2010 (if I recall correctly). If it matters, a mod should also add that she changed her name to 垣内 りか (Kakiuchi Rika).